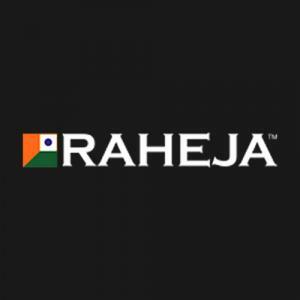 Raheja Akshara in Maruti Kunj, Gurgaon by Raheja Developers Ltd.
611.50 sqft. - 1190.17 sqft. Raheja Akshara is located at sector 14 of Sohna in Gurugram. 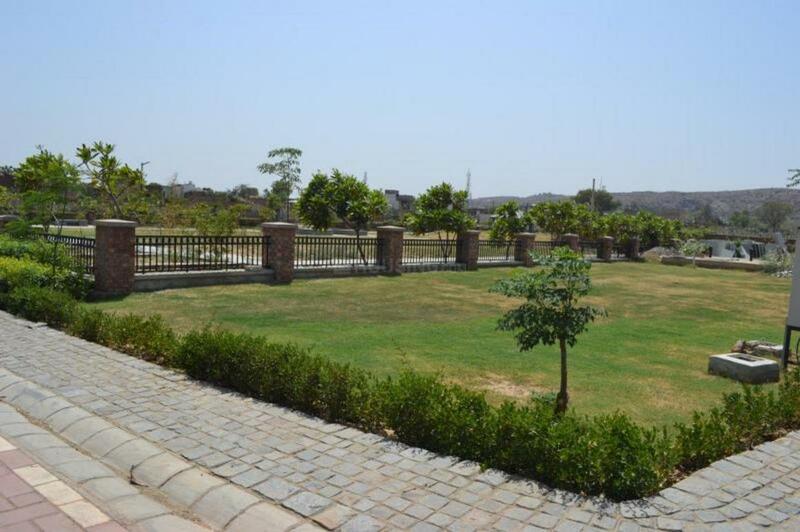 The project by Raheja Developers Ltd is spread over almost 200 acres offering residential plots of sizes ranging from 612 square foot to 1,190 square foot. The amenities included in the project are a community hall and rain-water harvesting facility. 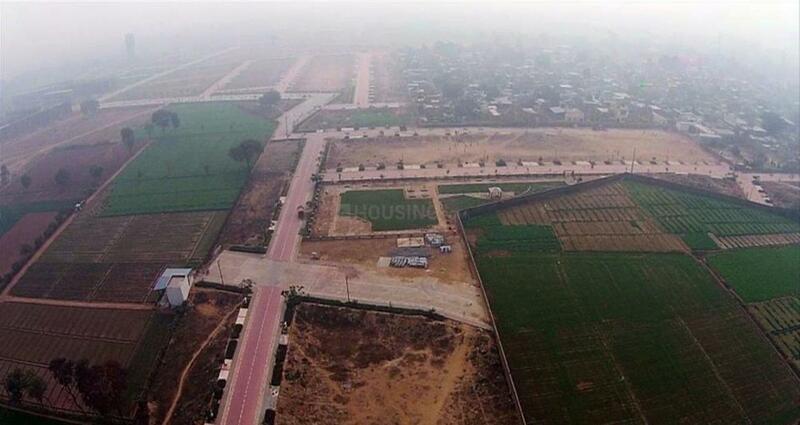 Sohna is an upcoming residential area near Delhi NCR. There are banks, schools, hospitals, parks, grocery stores and chemist shops in the neighbourhood of Raheja Akshara. It is well-connected to other areas of Gurugram by Metro and buses. 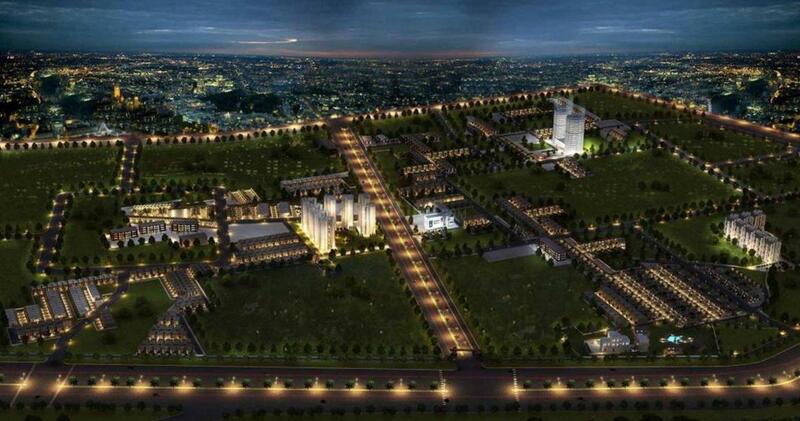 The Delhi international airport is about 31 kilometres from the project.